When you’re a busy parent, keeping your family’s calendars, contacts, projects, appointments and other details organized can be challenging and things can slip through the cracks. 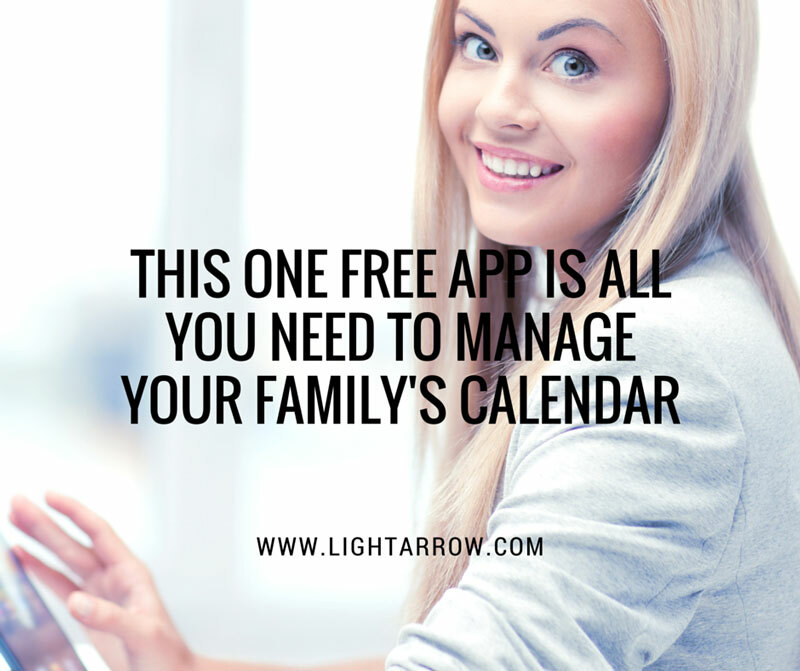 If you want to get your family better organized or back on track, LightArrow Organizer for Mac and iOS is a great tool for you. It helps families organize all their life information in one place, freeing them to focus on their priorities. Watch the following video to learn how you can use LightArrow Organizer to get your family organized. Marilyn is the Marketing Director at LightArrow, Inc., the makers of LightArrow Organizer, a complete productivity app and organizer available on the iPhone, iPad, and iPod touch. She is a regular contributor to the LightArrow Blog, which is a blog dedicated to sharing tips and tricks about LightArrow products, small business, personal productivity, time management, organization, and getting things done. Get your life organized with our all-in-one solutions for iOS and Mac.